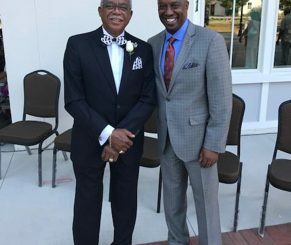 Ron Busby, President of the U.S. Black Chambers Inc. 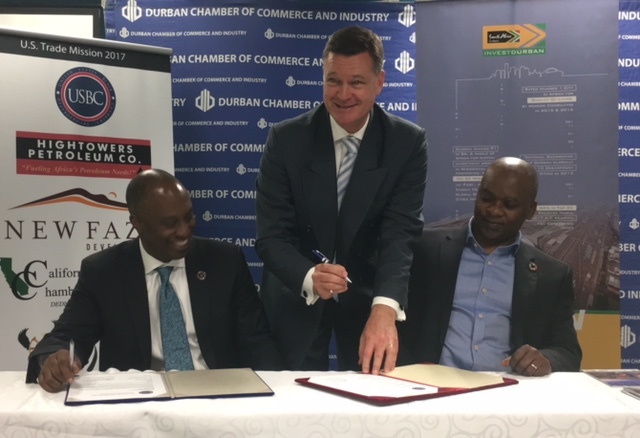 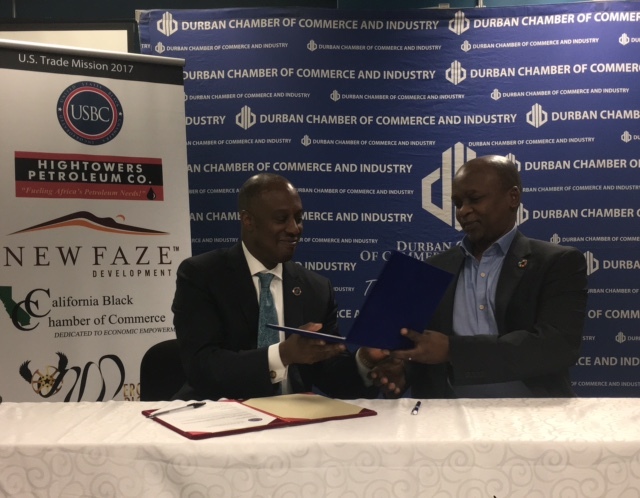 In an effort to increase trade and investment opportunities for USBC’s membership of Black business owners, the U.S. Black Chambers Inc. (USBC) has developed a partnership with the California Black Chamber of Commerce (CALBCC), the Head of International Relations (HIR), and the Durban Chamber of Commerce and Industry (DCC). 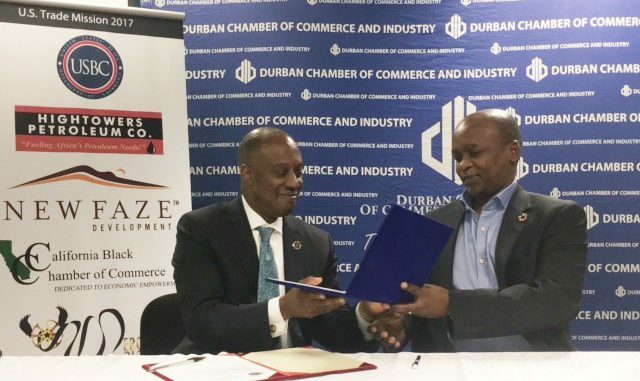 Currently, USBC’s President Ron Busby is in Durban, South Africa to both explore business opportunities and as a Speaker during ESSENCE Festival Durban. 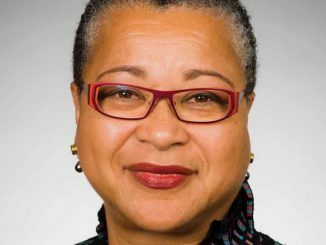 About USBC: The U.S. Black Chambers, Inc. (USBC) provides committed, visionary leadership and advocacy in the realization of economic empowerment. 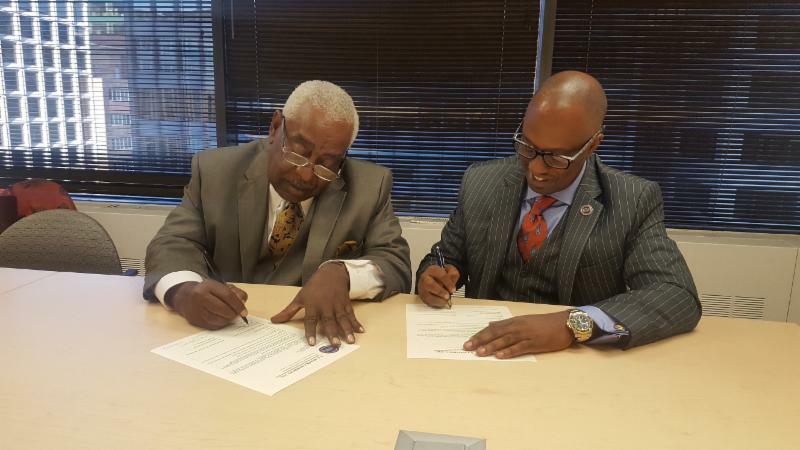 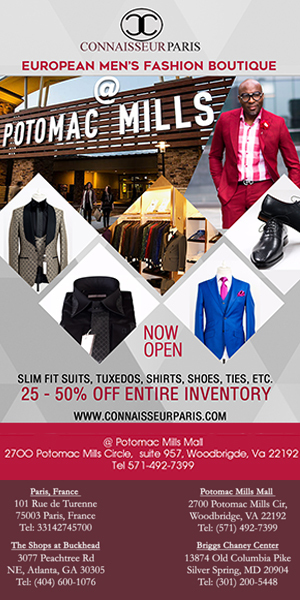 Through the creation of resources and initiatives, we support African American Chambers of Commerce and business organizations in their work of developing and growing Black enterprises.